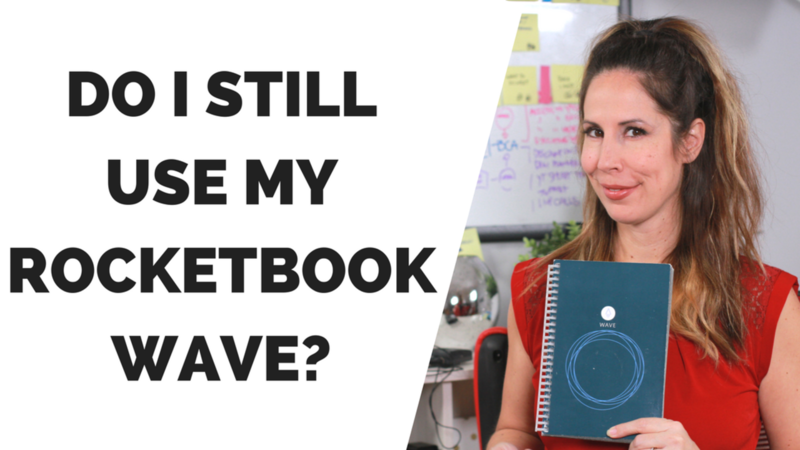 I get asked all the time if I still use my Rocketbook Wave notebook. The answer is a resounding yes. 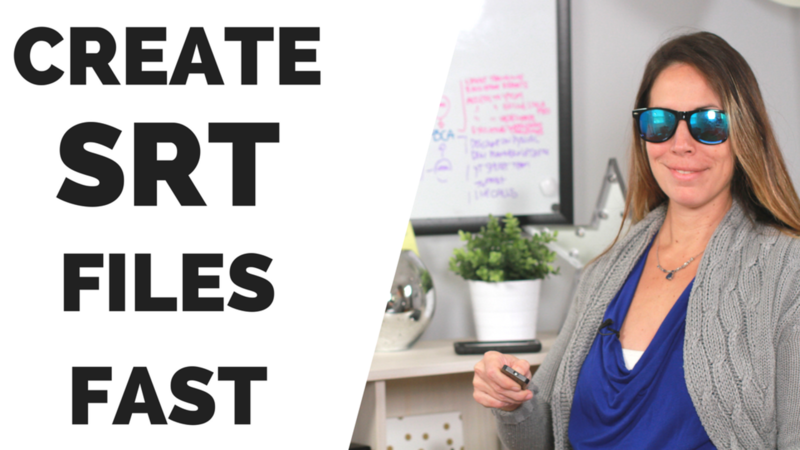 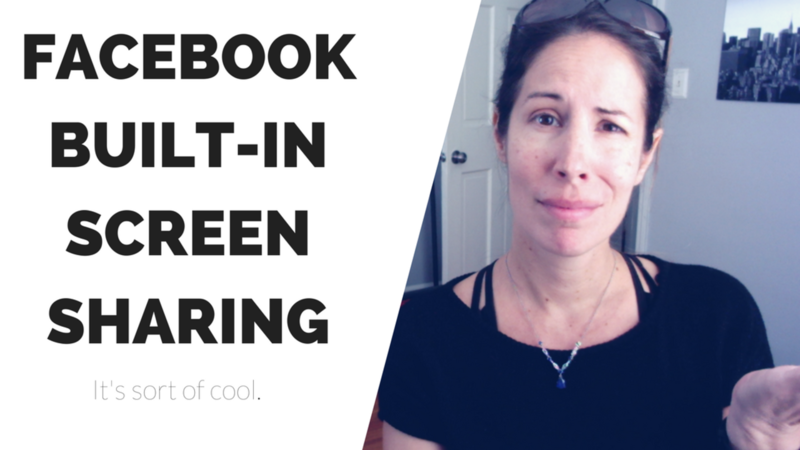 I use my Rocketbook Wave notebook daily to run my biz. It has become an essential tool.